As the principle consultant at Kairos, Karin Oerlemans, shares a little about herself and her passion and journey. Q: Tell us a little about why you run your business. 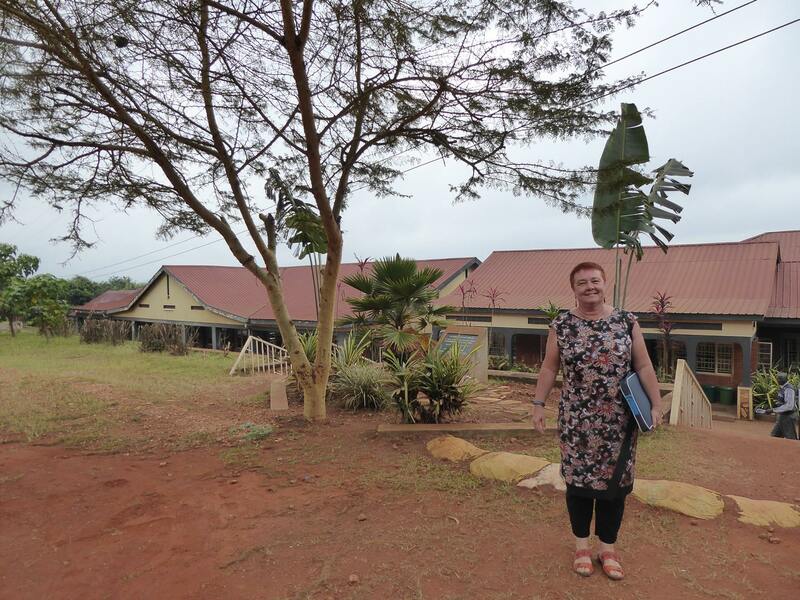 Karin: In 2015 I had the amazing opportunity to work with a small University in Uganda, running professional development geared around quality teaching and learning practices. This is my passion. I am passionate about education, teaching and learning, quality educational practices. My philosophy of education is the belief that all students have the right and ability to learn, and it is the role as educators to promote not only learning, but a lifelong love of learning. This has been the foundation of my own practice. It guides my approach to my work, my research and my life. This is my business. I am here to add value to your practice. To support YOU, teachers and academics, love what you do! And I want to make it easy for you to do what you do – whether this is by giving you the knowledge and skills through professional development, ONLINE or F2F; or by helping you to set in place quality curricula that make it easy to teach and give quality student outcomes; or whether this is to provide quality business advice, developing the policies and processes needed so you are supported in what you do at the chalkface. You know education is not always easy – people from the outside just see the holidays and the early home time. But whether you are working in a school or University, education is hard work. Yet in all my years working across the various education sectors I have not met many bad teachers or academics. What I have met is a lot of passionate educators, who don’t always know how to do what they need to do, or have the spaces in which to be the best they can be. So that is what my business is all about: Helping passionate educators like yourself, be the best they can be, and creating the spaces through good policies and quality processes so that they can do what they best know how to do! Q: Can you tell us a bit about your education background. Karin: I have been working in education since 1987. 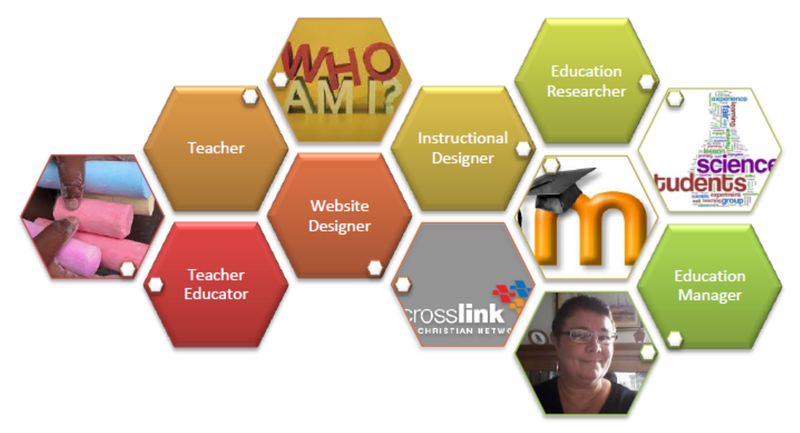 In that time I have worked as a teacher (K-12), education researcher, educational/instructional designer, teacher educator, professional development coordinator, senior education manager in various educational institutions, as a private education consultant, in recent years a small business owner, and as a website designer and developer – including the use of web analytics. The image of the mosaic above tries to capture that. It does appear slightly ordered and gives a sense of control, but in reality the image shows the boundless opportunities that exist, hints at other areas, and suggests places where I might add more tiles and grow the mosaic as I grow my experiences. Q: What education sectors have you worked in? Karin: I have extensive experience in education and governance and have had the opportunity to work in a number of education systems where I have sought to promote an equality of access, inclusive and collaborative practices, and effective governance systems to support them. This has included in the school (K-12) sector, Higher Education, and Vocational Education and Training sectors. But I think some of my favorite times have been when I have traveled overseas to support the work of developing education systems. You can read some of those stories on my blog here. Q: Tell us about the your work in education research. Karin: Over many years I have been involved in education research and the implementation of much research practice, a key focus for me in introducing innovative practice. Some of this research has been written and published, other work has been written and presented, but not previously published. I am using this website to publish some of these materials for the interest of others. The research continues, and I use the opportunities of my business to support this ongoing work, both here in Australia and overseas. Please browse this website to learn more about what Karin can do for you. And don’t hesitate to contact us to get more information or an Estimate of Cost for a consultancy service, you won’t regret the decision to engage!